The end of Overwatch’s 10th competitive season is just seven days away. There’s no time to rest your mouse hand; rankings will close around June 27. Based on previous rotations, season 11 should start just days after season 10 closes. Only hundreds of competitive points away from Diamond? You’ve got exactly a week to get there. Season 10 of Overwatch’s Competitive Play mode began on April 30 at 7pm CT. The start of season 10 brought new Overwatch hero Brigitte Lindholm into the mix, changing the meta—for better or for worse. Brigitte was added to Overwatch on March 20, but had been disabled in competitive for the entirety of season nine. A new map, Rialto, was also added to the competitive queue during season 10. Rewards for season 10 will remain unchanged, aside from the season-specific player icon and spray. 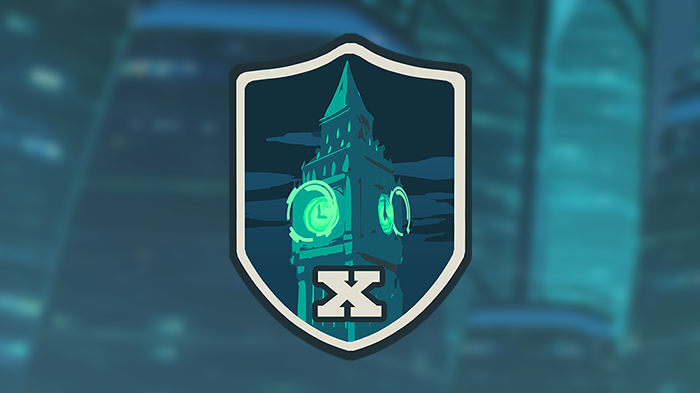 Players that reach the top 500 in their respective regions will earn an extra player icon and an animated spray. Of course, competitive points will be passed out at the end of the season. These points are based on players’ overall performances. 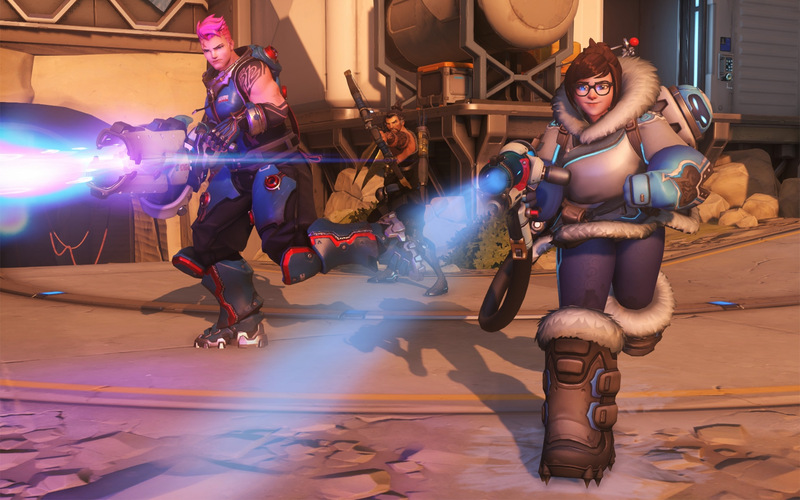 Competitive points can be spent on golden weapons for Overwatch heroes. The Overwatch developer has not announced a specific start date for season 11, but it likely won’t be long after season 10’s conclusion.